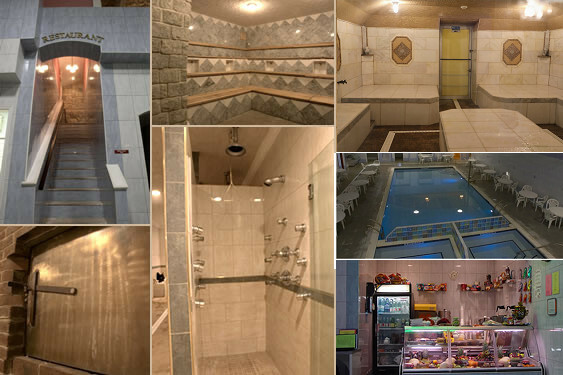 Facility Of Sauna Steam Room Vichy Shower Aqua Massage In Russian Turkish Baths. Relax like royalty. Southampton Spa brings age-old wellness traditions into a majestic modern facility built with polished marble, statuesque columns and exquisite tiling.